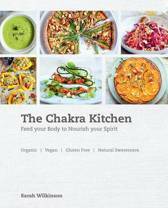 Deanna Minich's Chakra Foods offers up information on how to heal emotional and physical woes held in the various chakras through making the right food choices. The material for this book developed out of the author's highly successful Nutrition for the Soul classes, workshops, and private counselling sessions. 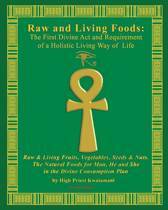 Not a diet book, it looks at both the nutritional and spiritual aspects of the foods we eat and how they can heal us. For example: Someone who isn't feel terribly grounded could go to chapter 4 and find their symptoms listed alongside an explanation of the root chakra. They would then find foods to heal their root chakra (and thus their ailments): edible mushrooms; red foods such as beets, red meat, tomatoes, strawberries, pomegranate, and apples; and, yes, all the root vegetables. Someone feeling stuck in their lives could turn to chapter 5 and find a list of orange foods - apricots, carrots, salmon, pumpkin, oranges - to help their sacral chakra.They would also be encouraged to adopt a more playful attitude toward eating. 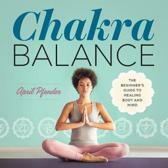 For each chakra, specific affirmations and other practices are also offered, as are meal plans and recipes. 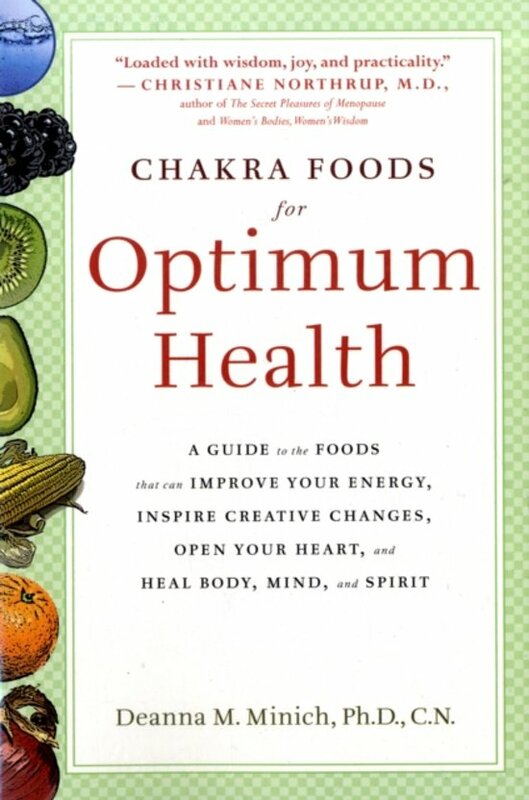 A control freak or person too much in her head would be guided to work on her solar plexus chakra (the most frequently out of balance chakra) and encouraged to eat foods low on the glycemic index: beans, cruciferous vegetables, cherries, grapefruit, almonds, barley, and oats. People with a solar plexus imbalance, Minich also tells us, frequently crave quick-fix carbs, such as pretzels or cookies. Frequent helpful lists, charts, and diagrams help readers easily pinpoint and diagnose themselves and the various prescriptive options are all very clearly explained. 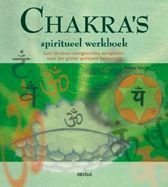 With lots of useful charts and sidebars, this book really is a treasure trove of energy medicine in the form of food - or food for the soul.